Miami FC skipper, midfielder Michael Lahoud, is excited about being involved again with the Sierra Leone national team. 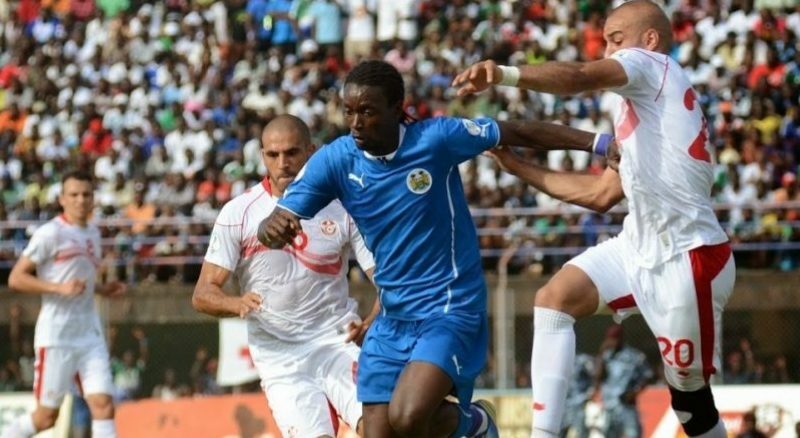 Lahoud, 30, has not been part of the Sierra Leone squad for almost two years but after head coach John Keister recalled him as one of the 19-foreign based players for Kenya tie in Freetown, the former Philadelphia Union player took to twitter to express his delight, stating that he is honoured to play for his country. 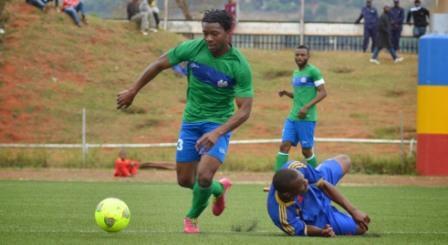 Lahoud made his Leone Stars debut in a 3-2 victory over Equatorial Guinea during the 2014 FIFA World Cup qualification match. He was a pivotal player under former coach Johnny Mckinstry playing in over four qualifying matches and was part of a 1-0 victory over Swaziland in Freetown. Lahoud’s last contribution under Mckinstry was during 2015 AFCON qualifiers before the Northern Irish man was sacked in September 2014. Lahoud’s outfit Miami currently in first place in the NASL standings, sporting a three-point lead and a league-best 14 goals scored and +7 goal differential.